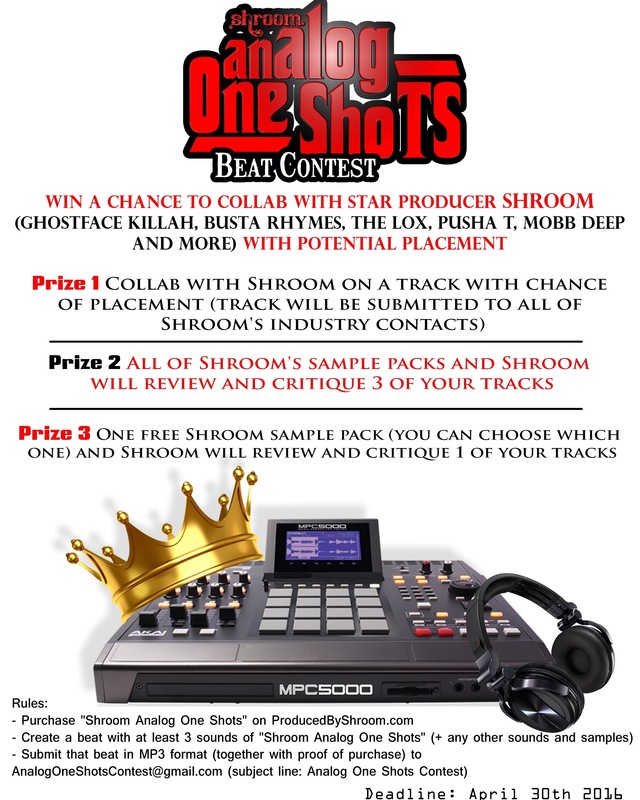 Posted on April 8, 2016, in Hip-Hop 101, The HipHop Dungeon, UNDERGROUND NEWS and tagged hiphop, music production, producer, producer contest, star producer, underground hiphop. Bookmark the permalink. Leave a comment.